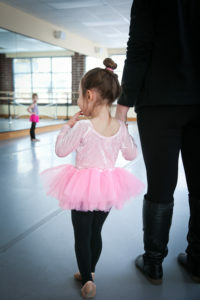 Come check out what The Pointe is all about with a free trial class. Fill out the form to the right to schedule your trial class. Come to your trial class (we’ll email you a reminder) – and stop by the office about 10 minutes before your class begins to get a tour of our studio and meet your instructor. 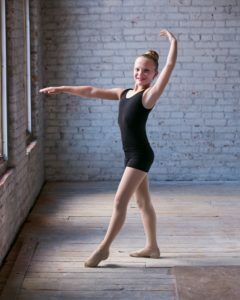 Experience the joy of dancing with your dancer and see what The Pointe is all about! If you love the class as much as we think you will, we can help get you registered right after your class.